2015 Cadillac Escalade SUV is a Luxury SUV manufactured by General Motors. It is a master piece of its own kind. 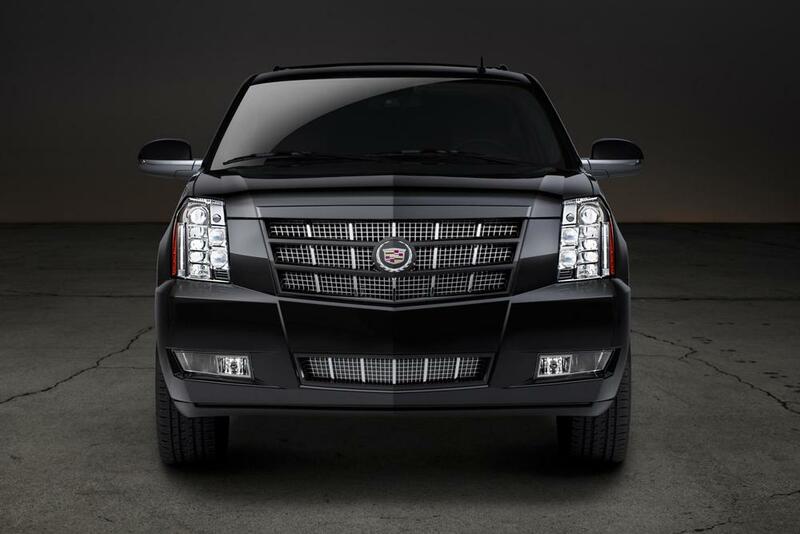 This is the next Gen Escalade; the much awaited SUV of all times, it has its own charm that will have you engrossed. If you are in Los Angeles, you can hire one of these and set out on an expedition of luxury and comfort, to do so, you don’t have to spend a huge amount of money you rent this SUV at a very reasonable price. Try your hands on the 2015 Cadillac Escalade SUV, the car that is known for the luxury it has to offer and you will not be disappointed in your journey.